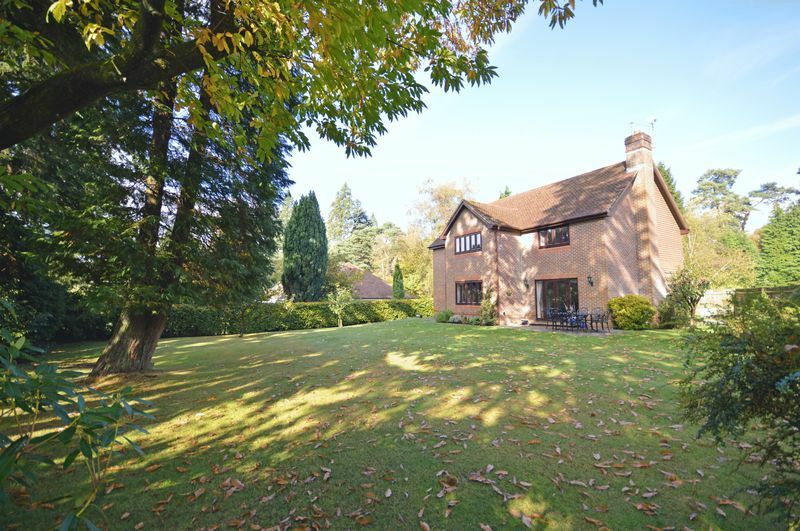 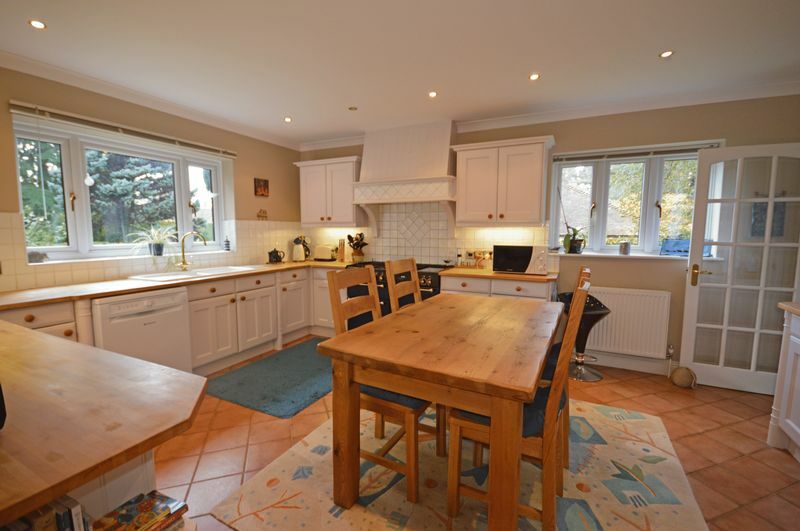 A rare opportunity to own a uniquely positioned detached home with generous and well proportioned accommodation. 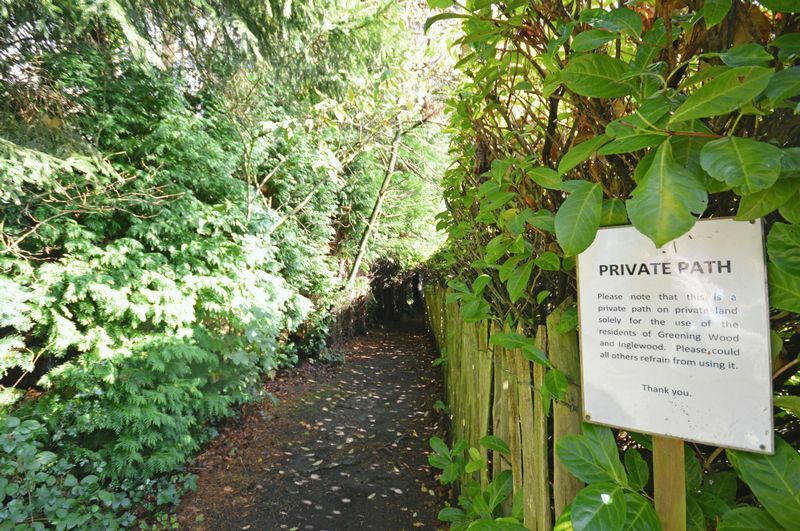 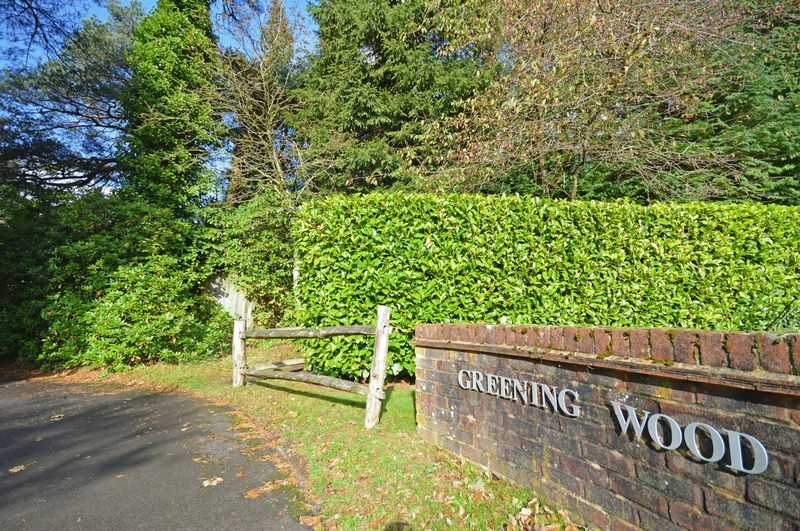 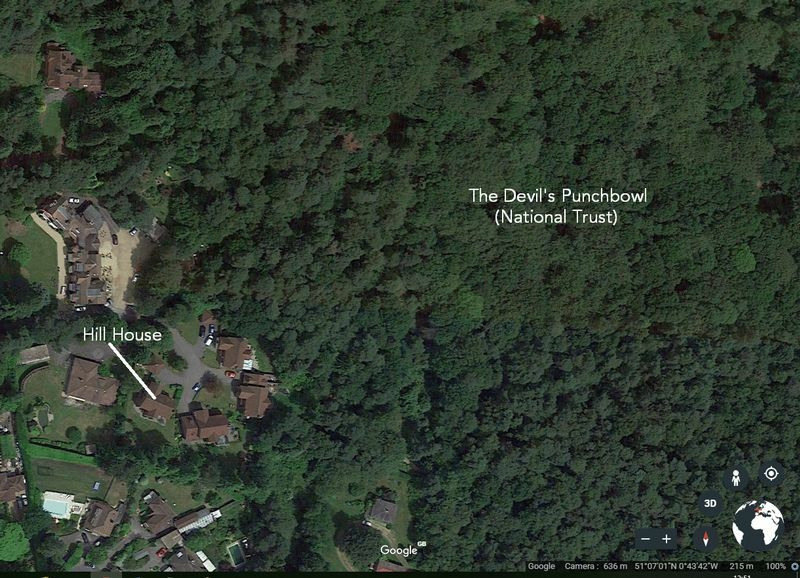 One of just four houses in the prestigious and exclusive development of Greening Wood, it has a private path leading to the National Trust Devils Punch Bowl. 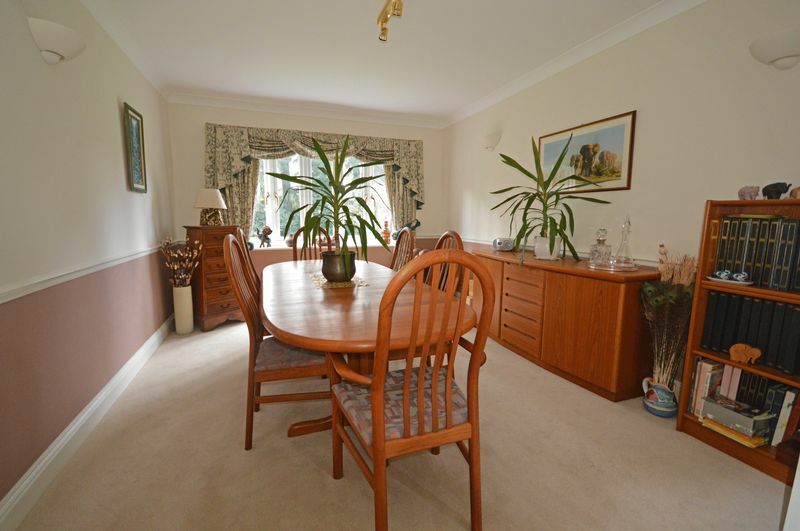 Well maintained and is in superb order, with double glazing recently installed. 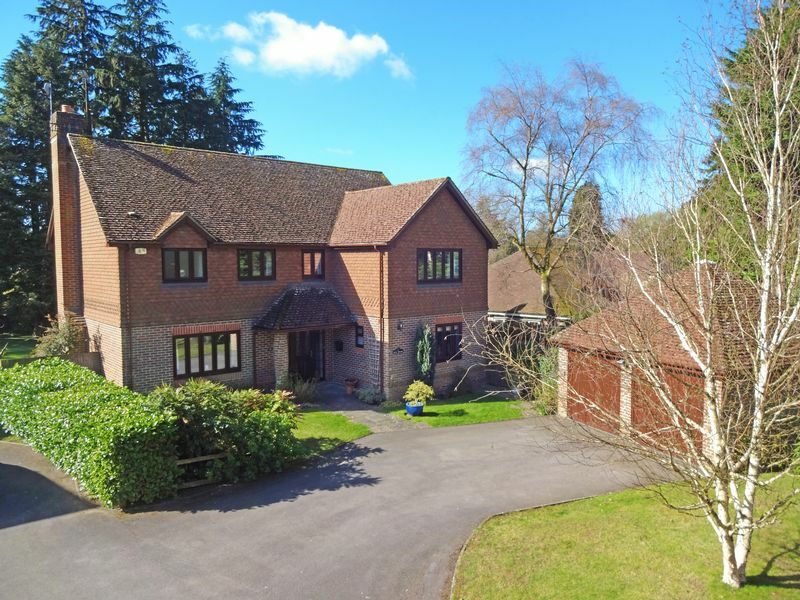 Driveway parking and detached double garage. 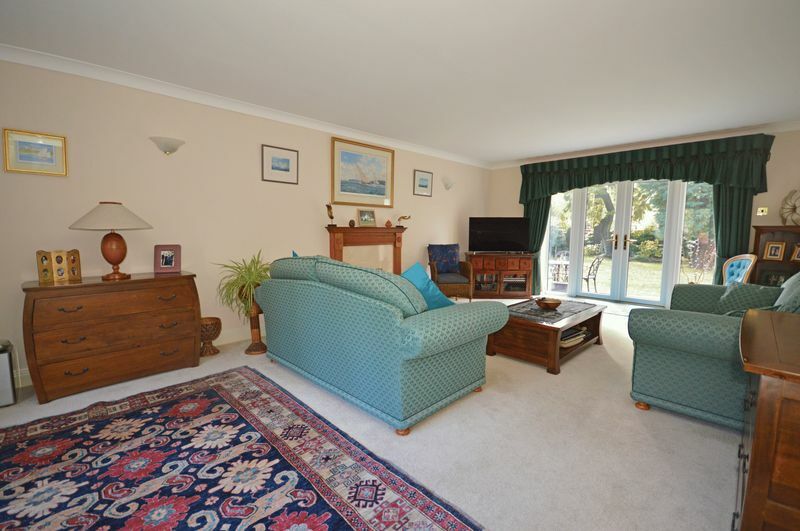 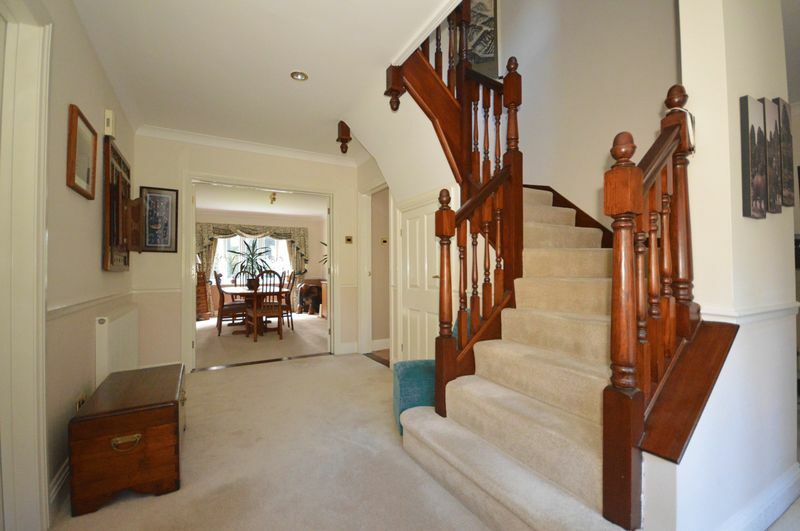 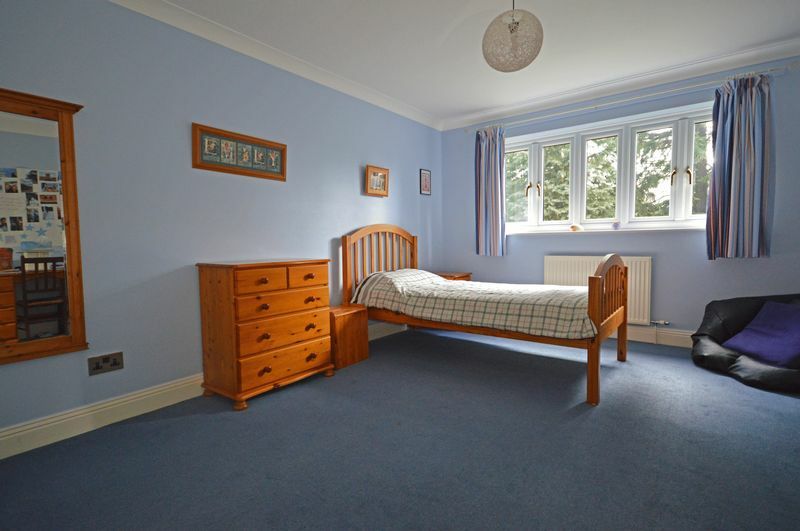 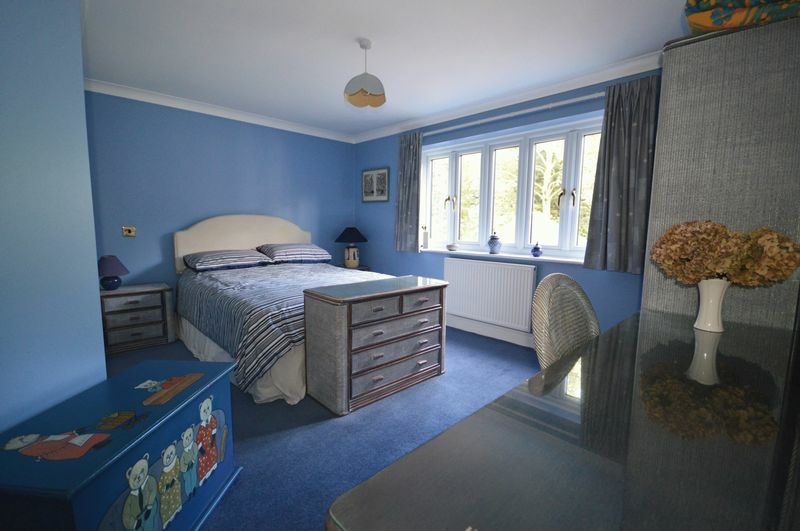 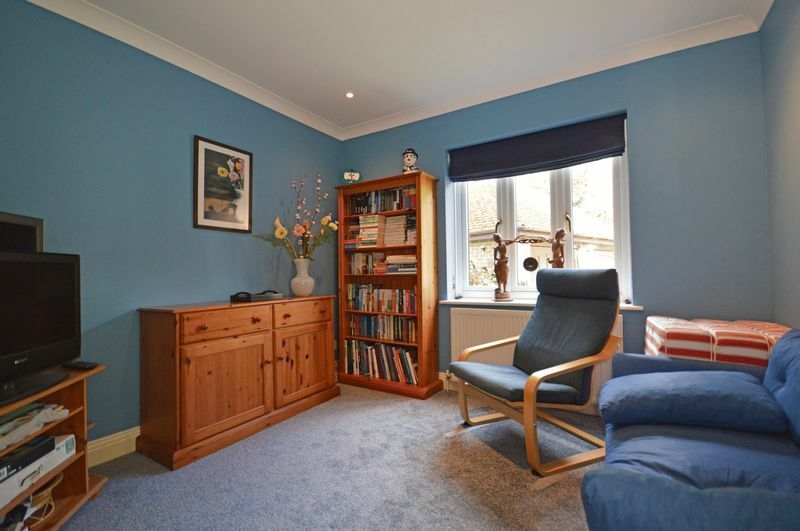 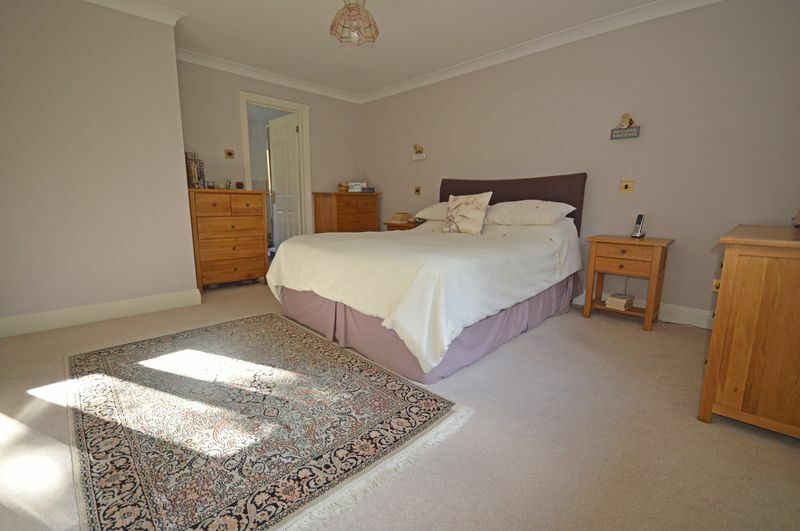 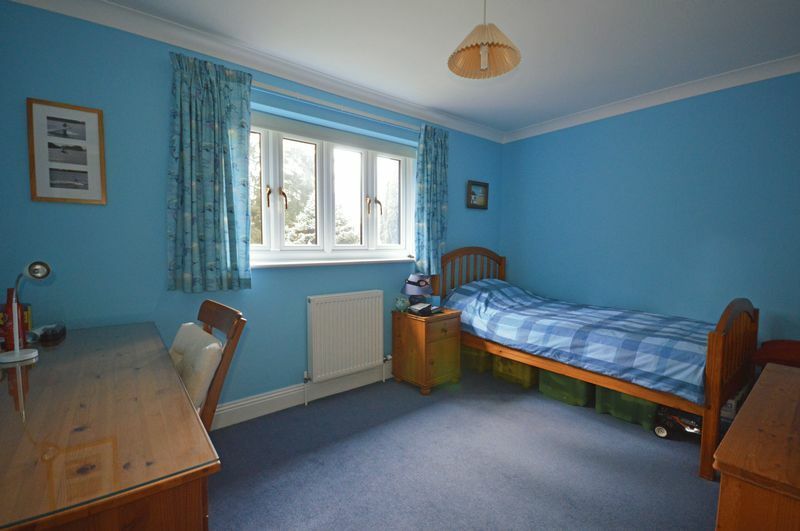 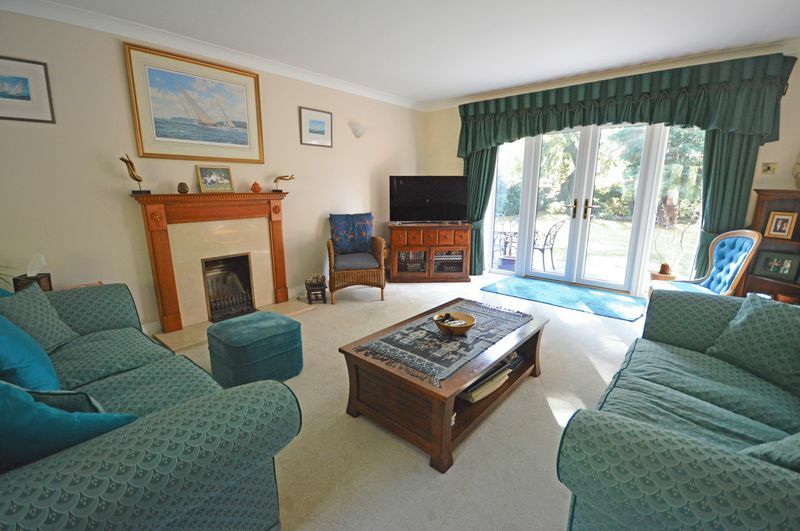 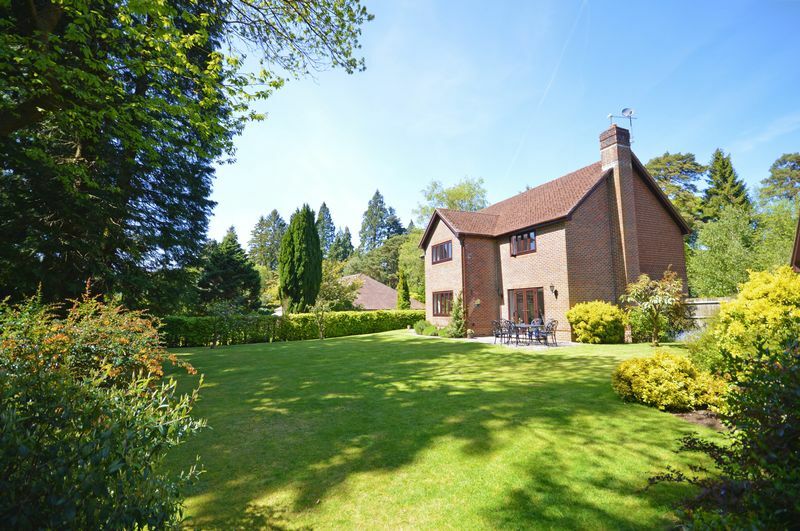 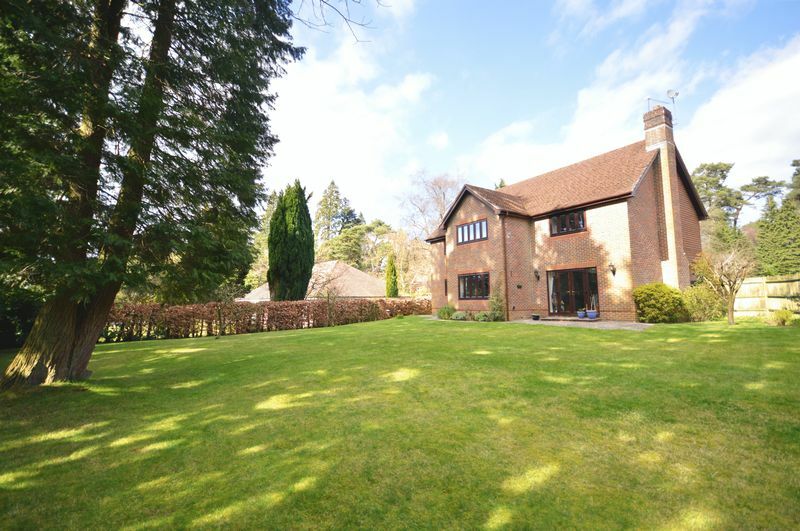 Conveniently positioned for easy access to the A3 and London/Portsmouth railway line. 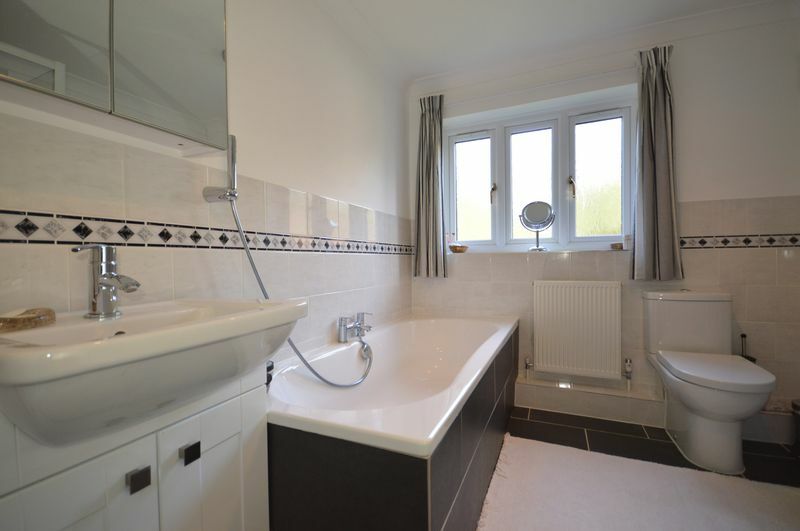 EPC D 66. 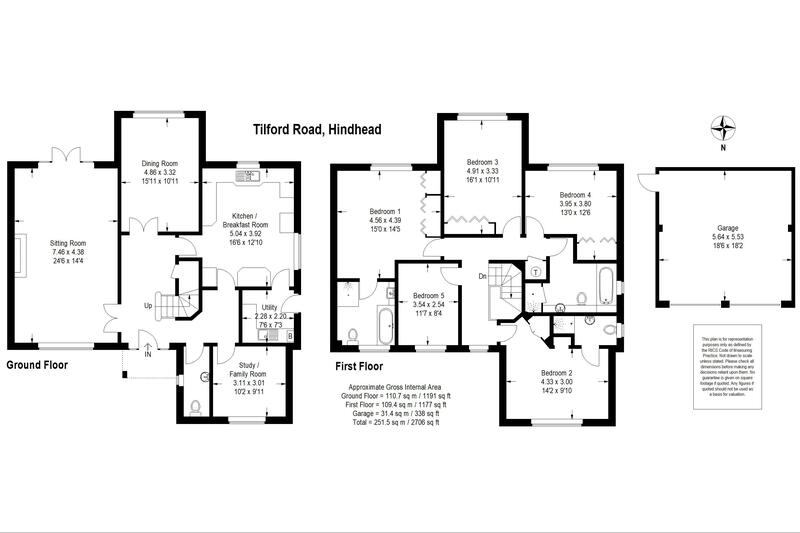 For further details please see attached brochure.